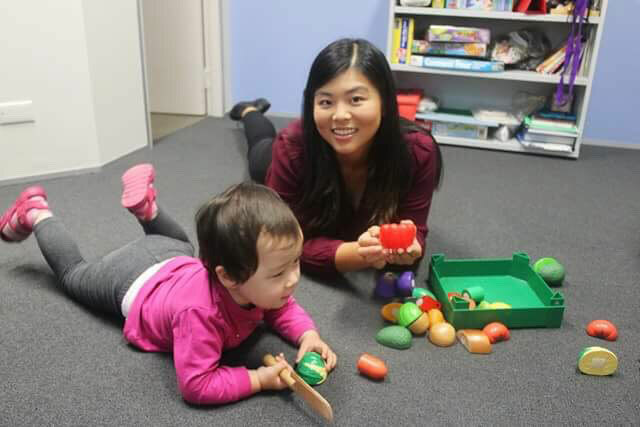 Concerned about your child’s School Readiness? If you have enrolled your child in Kindergarten next year, you may be thinking of all the ways that you can get them ready. 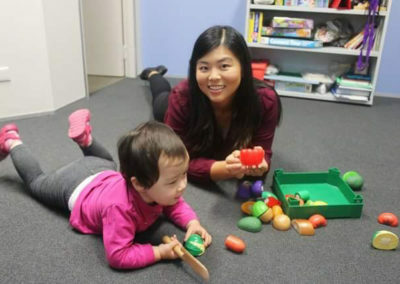 Most parents assume that their child will learn to read once they start school, but it surprises people to learn that Australia has significant literacy issues. The Australian Bureau of Statistics show that 44% of adults don’t have the literacy skills they need to cope with the demands of everyday life and work. 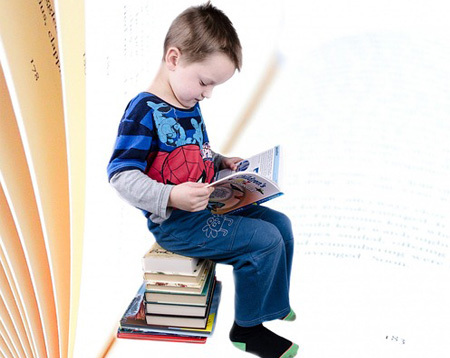 Learning to read is a fundamental part of your child’s schooling, so how can you make sure that they pick up it up effortlessly and won’t fall behind in this vital milestone? Research clearly shows a link between how easily a child is able to identify sounds in words (phonological awareness) and how much success they experience in literacy skills (reading and spelling). When a child starts reading and writing in Kindergarten without having a strong sound-awareness base, it’s like building a house without a foundation. They may keep up for a while, but often cracks start to appear down the track. Focusing on building this firm foundation before staring Kindergarten will help place your child in a position of strength as they start their literacy journey. break up words into individual sounds. Many children struggle to read an unfamiliar word because they don’t have any word attack skills. They may be able to tell you the individual sounds, but not blend them together. For example, they may see the word: sock and say the sounds ‘s’ – ‘o’ – ‘k’, but then read it as ‘sat’. The ability to blend sounds together, and to break up words into sounds, is a skill that needs to be taught, it is not automatically there. 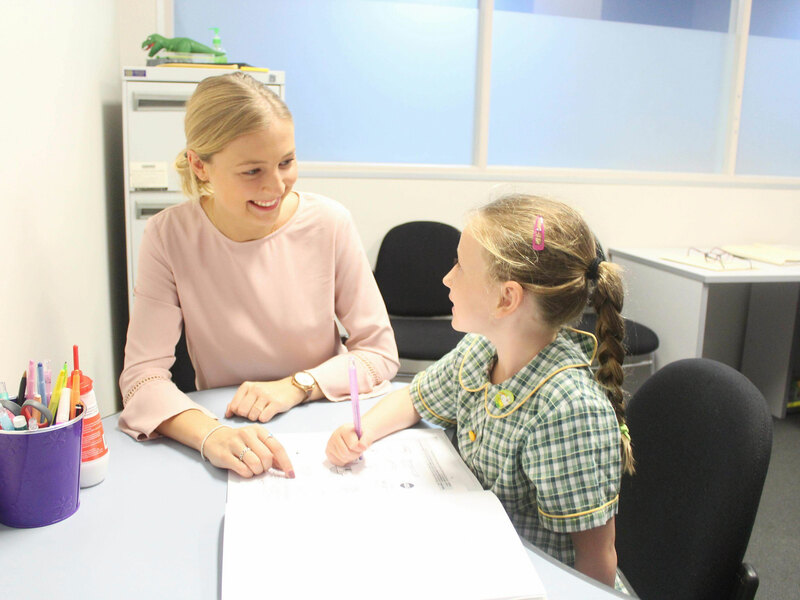 Speech Pathologists are in the best position to teach these skills as they have a in depth understanding of phonics and sounds. 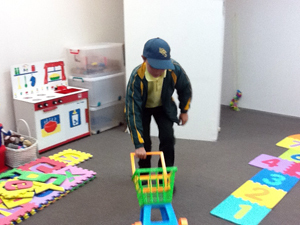 A child’s knowledge of the sounds that letters make is paramount to being able to read and spell. Many adults teach the letter names rather than the sounds. Supporting children to develop this knowledge before starting school is essential these days. The kindergarten curriculum moves quickly and children who don’t have a good knowledge of letter sounds can quickly be left behind. We aim to teach the sounds in a memorable way. Language is the foundation of all learning. In Kindergarten, children are expected to relate news, give explanations, describe objects and formulate sentences. Strong expressive language skills are clearly a benefit to succeeding in a Kindergarten classroom. 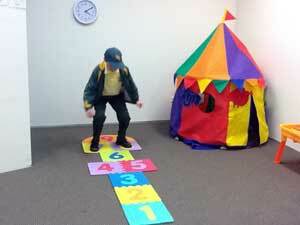 We aim to build a child’s confidence and skill when completing these expressive tasks.